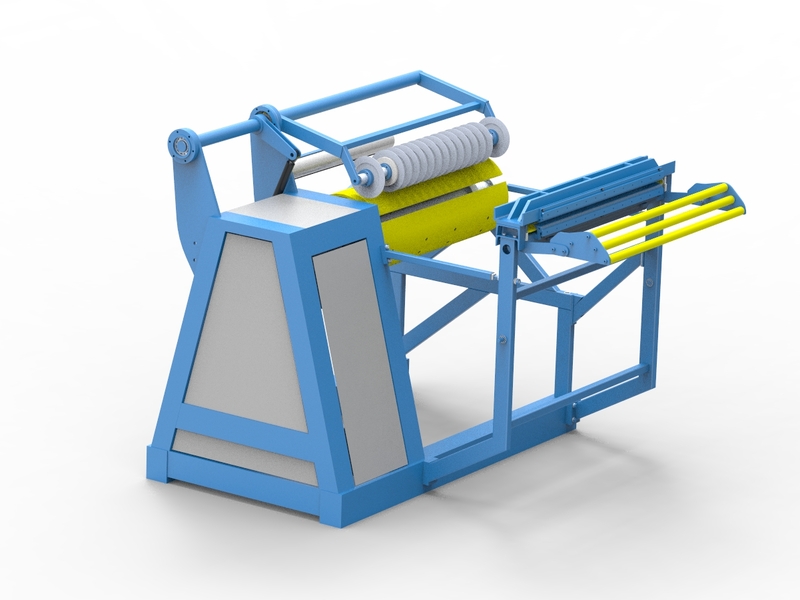 Coiler for slit strips of coiled sheets The coiler is attached to the line for sheet slitting. 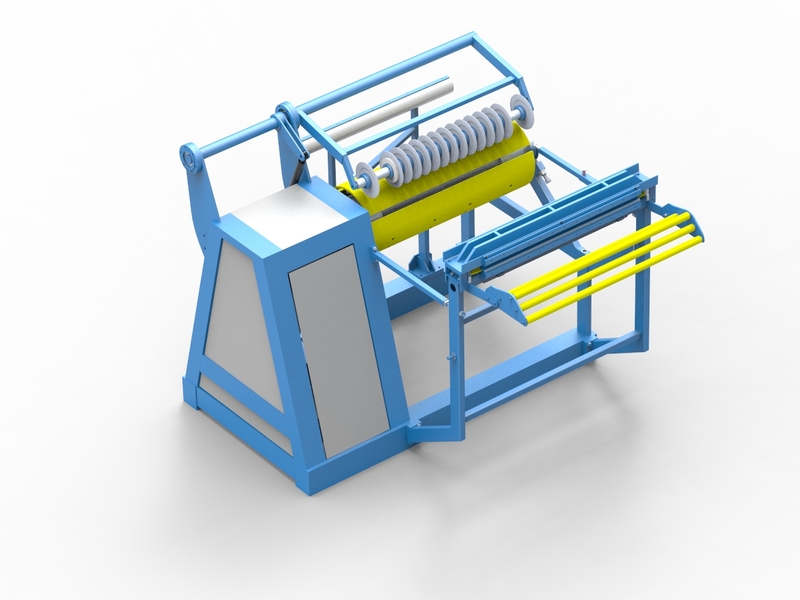 The machine is equipped with a brake and a system of separators for slit sheets. Such a design enables tight and precise winding of slit stripes of sheets. 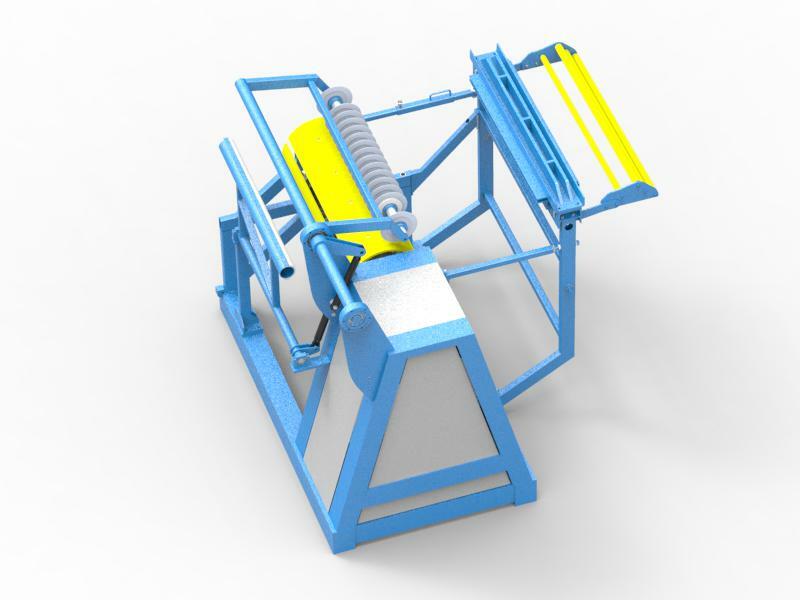 Our machines are produced from the highest quality materials and components of well-renowned companies.